An Integration allows you to integrate New/Mode’s targeted engagement tools with your existing web services, like your CRM and Google Analytics. You can create an Integration through our Integrations Tab, or, use the legacy method of using the Legacy Integrations Link. Step 2: From the Integrations Tab, locate which Integration you'd like to connect. You can either connect a CRM or Analytics. Once you've chosen which Integration you'd like to connect, press Add Integration. Step 5: Press save, and then you're done! You'll be taken back to the main screen of your Integrations Tab, where you'll see your newly added Integration with a purple Connected! button replacing the Add Integration button. If you see this, then your Integration is set up! More information on setting up Analytics is available here. More information on syncing individual CRMs is available here. Important: Don't try this one at home, folks! 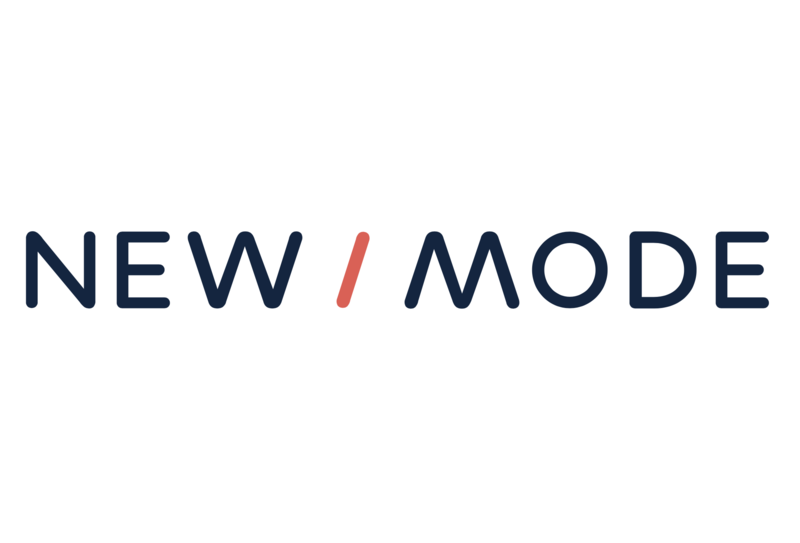 Your support team here at New/Mode will help set up your email integrations!